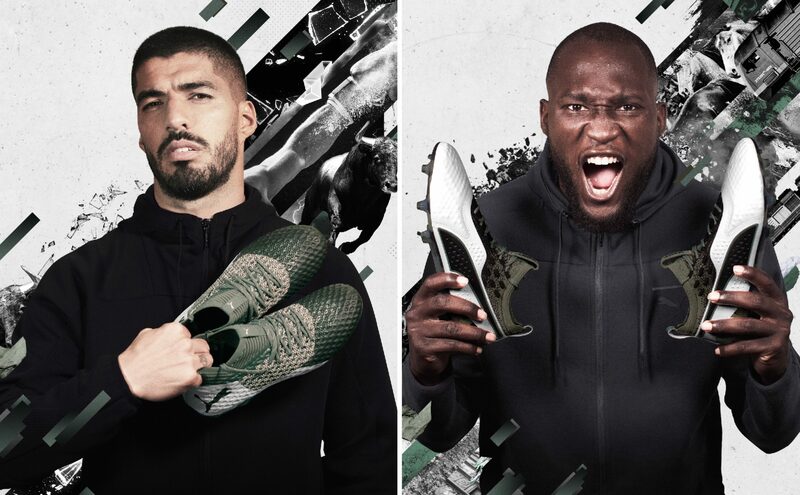 PUMA just dropped a new line-up of boots for its all-star cast of players including Luis Suarez, Sergio Aguero and Romelu Lukaku. 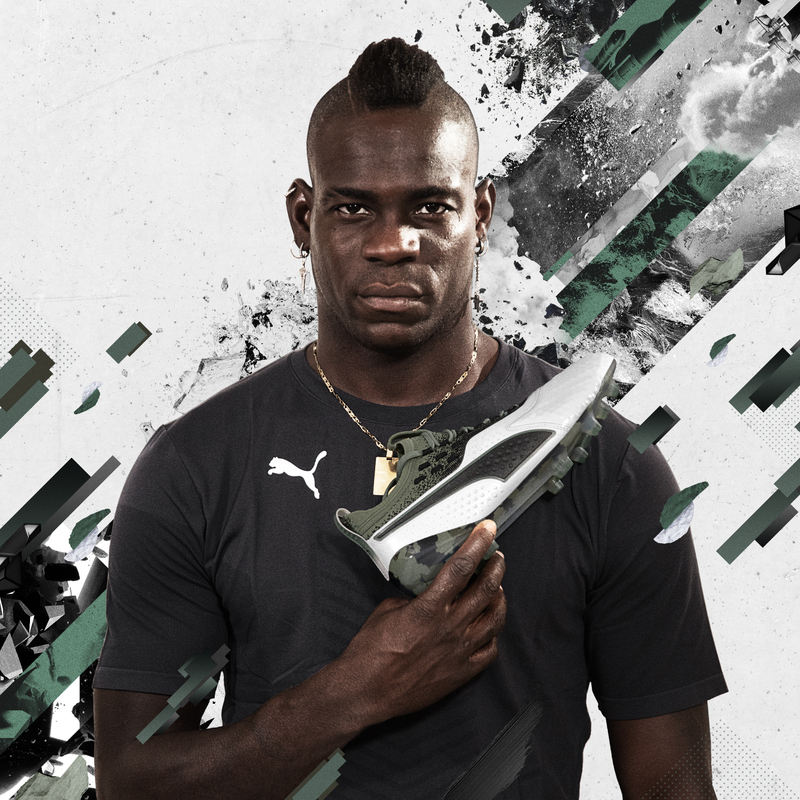 The ‘Attack Pack’ sees PUMA’s ONE and FUTURE boots get a fresh camo-inspired colourway, designed to confuse and disrupt opponents on the pitch. 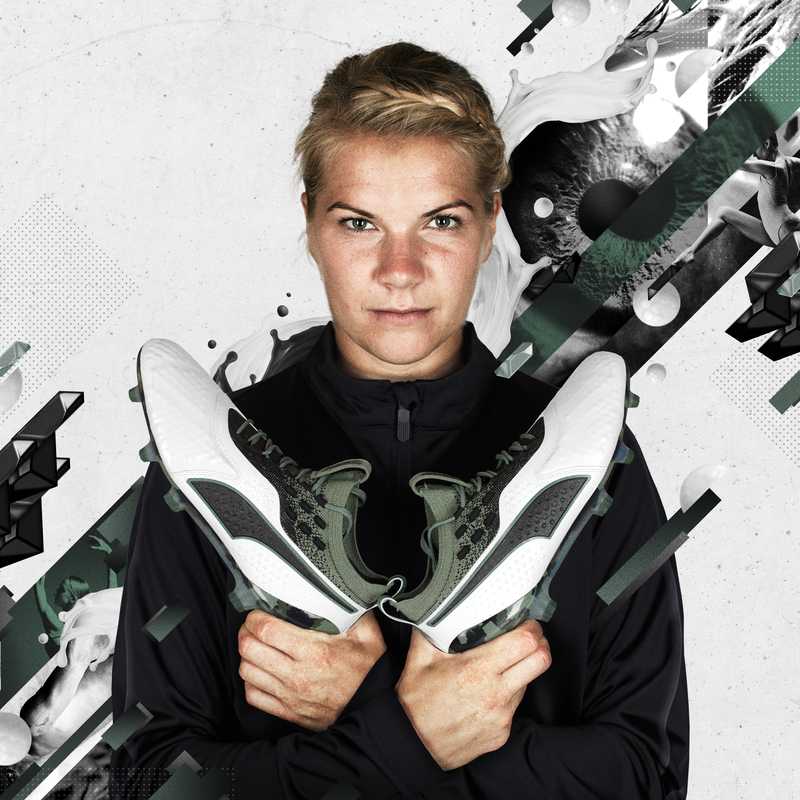 The special edition release will be worn by PUMA’s elite male and female athletes for one game only from November 8th. 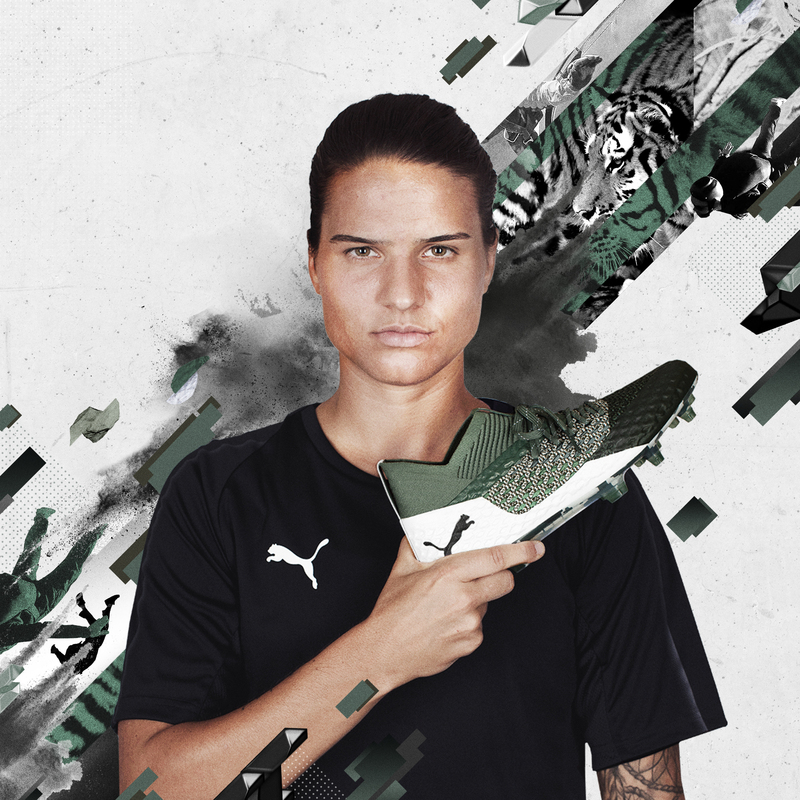 Others wearing the boots include Marcus Reus, Mario Balotelli, Ada Hegerberg, Dzsenifer Maroszán and Eugénie Le Sommer. The ‘Attack Pack’ is available now at puma.com.